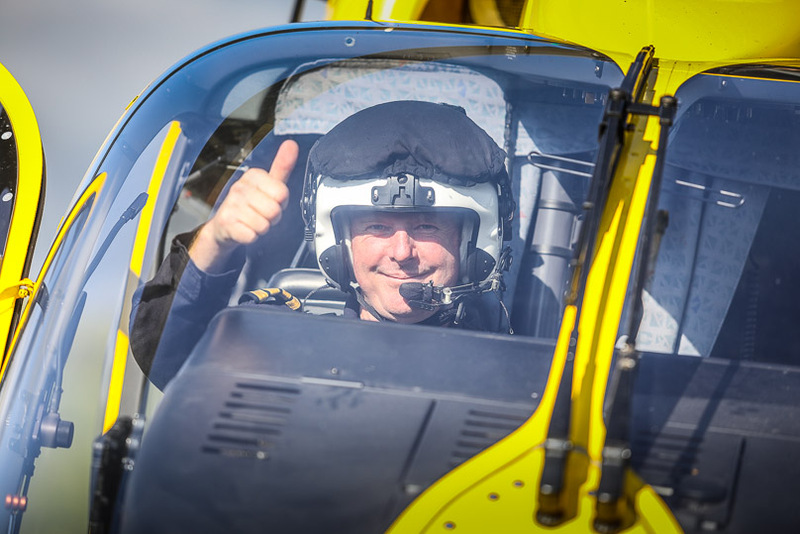 Today we said farewell to our much-loved pilot, Stu Mayor. He flew his final mission after joining us 11 years ago. Thank you for being a HIOWAA Hero, Stu. Goodbye and good luck from all your friends at Hampshire and Isle of Wight Air Ambulance.